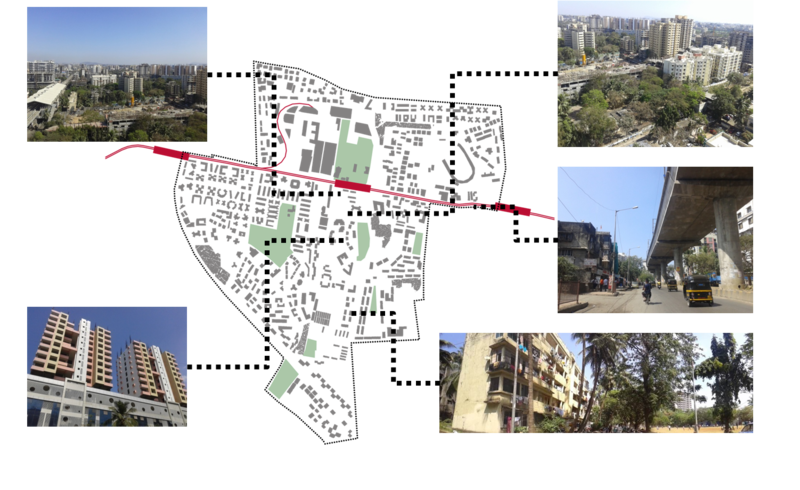 In continuation & expansion of previous year workshop theme, the KRVIA+SPA workshop for Masters Sem: I, began with the mapping and suggestive guidelines of metro line:1, i:e Rithala - Dilshad Garden route. The group of 40 students divided in 10 subgroups began to examine the various station locations along the metro route. This year workshops marginally shifted from earlier one, in terms of objective guidelines to subjective study of patterns and emerging scenarios. The last two days mounted the demand of setting up an exhibition resulted into a fine quality of summation along with streamlined argumentative drawings. The larger wisdom of such joint workshop gives the opportunity to read the city from different point of view. The issues are not about understanding the difference in working methods but it’s about acknowledging the various methods of reading and mapping the city. KRVIA began this exchange with 8 students in earlier inception of the workshop, and now strongly represented by 22 students participating and exchanging ideas and imagination. The intensive interaction with SPA faculty gave student the opportunity of transacting & articulating ideals of comparative urbanism. For such reason that the need to expand the exchange workshop into a semester long exchange may perhaps have larger wisdom in strengthening the urban education in India. The IIA conference on affordable housing highlighted some of the key issues not only related to the theme but also to the generic question on Housing. 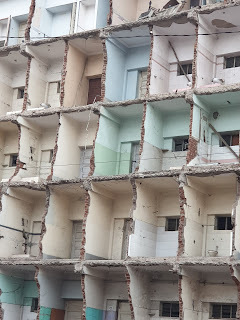 Although the JLL report on Urban Housing clearly stating the deficiency of 24 million units within 10th five year plan, within which 88% of housing units need in economical weaker section. However discussion began with clear statement “HOUSING FOR ALL” drawing up with the philosophical dimensions, delineating the issues in broader perspective that “AFFORDABLE HOUSING FOR SOCIAL DEVELOPMENT”. The fundamental attributes of housing has to deal with economic and social perspectives with multi fold approach & multi-contextual syntax. The rapid industrialization of urban areas and cities came up with the incidental housing supply, perhaps negating the mobilization of social and economic class in long term perspective, adding up to the wider problems when we talk about de-industrialization of the city. The affordable housing is perhaps a urban governance issue or absence of inclusive social housing policy. The second speaker enumerated in the context of housing delivery system. 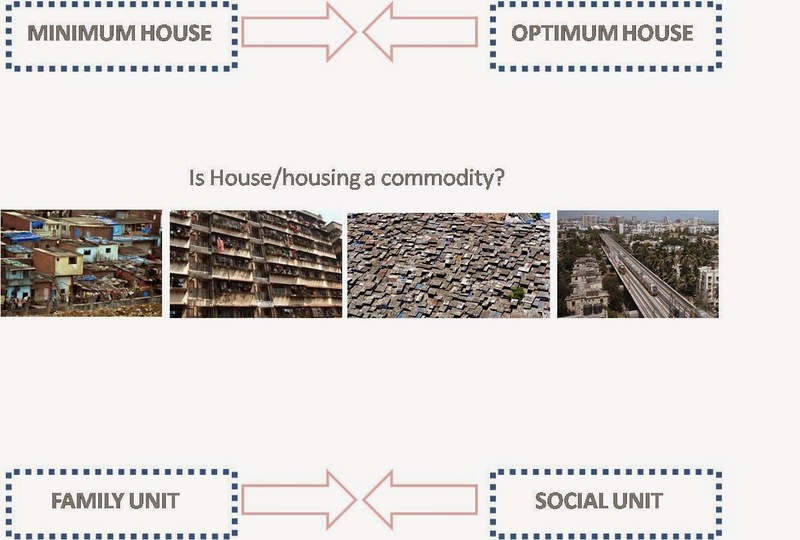 The supply and demand ratios are not the only tools to understand housing mosaic, but social and economic perspective related to financial policy and its approachable framework to this segment adding in to the housing problems. The four areas that perhaps needs to be addressed within affordable housing policy: Accessibility, Financial Framework, Land Management, Amenities. The last session demonstrated that housing system does exist in the country, at national level and state level. We need to examine the failure of such policy that was largely operating in housing of various segments, along with the stake holder perspective. Need base and value base housing. Minimum housing and Optimum housing. - Total cost appx. 2400 crore. - 11.4 kilometer of stretch with 12 stations. - Carrier capacity expected 6 lacs/ day. The interaction between transport and land use systems was never a object of research or never had any empirical model for integrated approach hence the real estate value was naturally integrated with the accessibility, The demographic data base or decentralization of economic activity has recent history as far as planning mass rapid transit system concerns. However the 21 minute one way journey reveals the east west discord in its urbanscape. 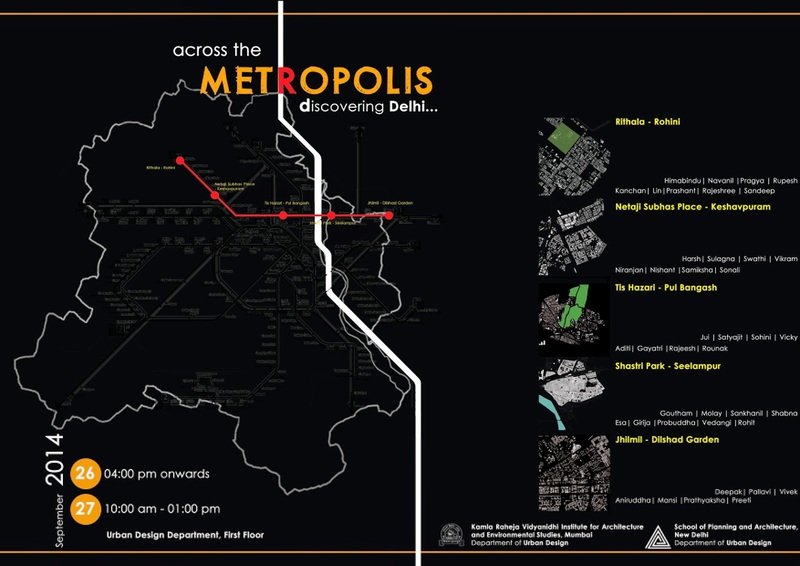 The characteristics of metro journey states the unusual & unknown account of east-west transect. 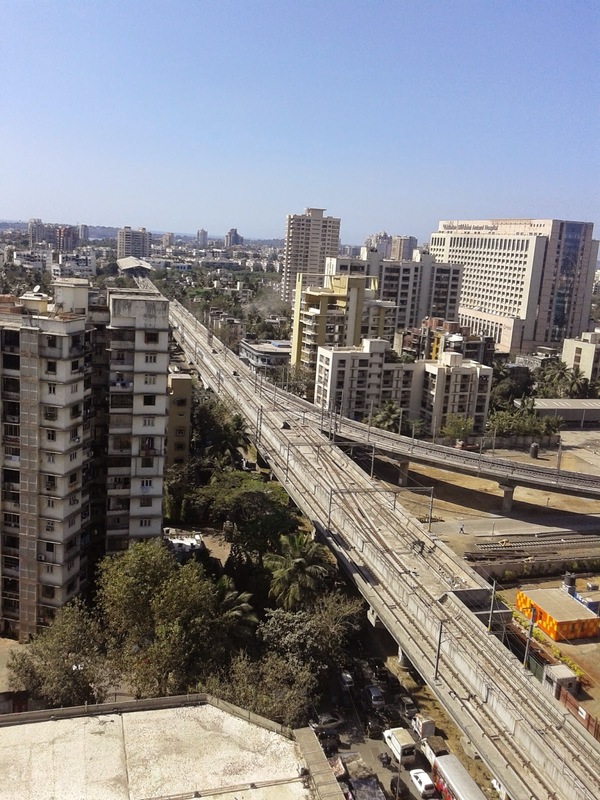 The west end station, Versova know for its cosmopolitan neighborhood of middle income group and collector land with similar gentry. 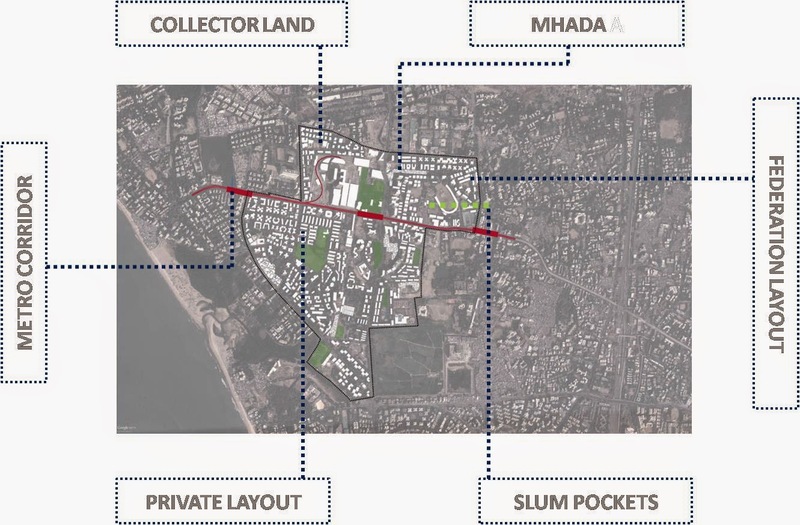 The D.N Nagar, a TP scheme known for low income group with distinct typology, while Azad nagar station has MHADA and some private society amounting to similar income group. 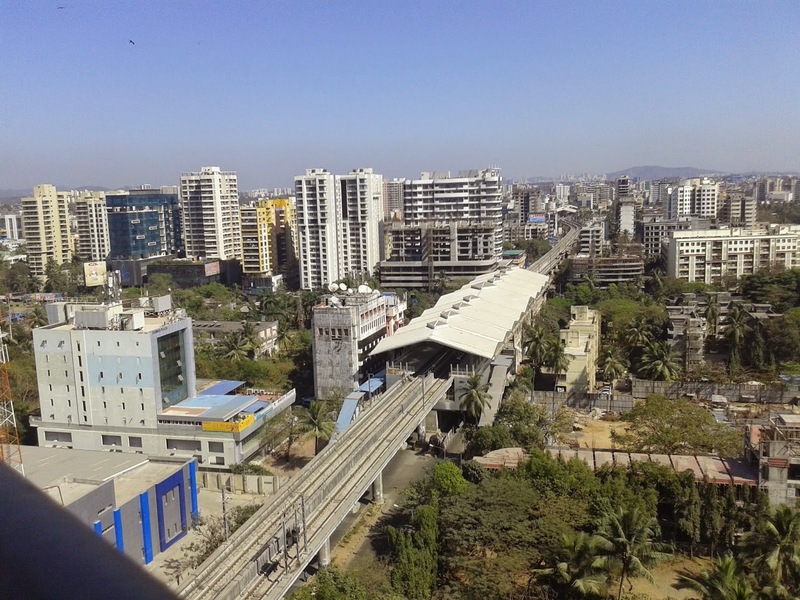 As it depart the Azad nagar station towards Andheri station the landscape begins to change to mix use and commercial activity within landlord properties. 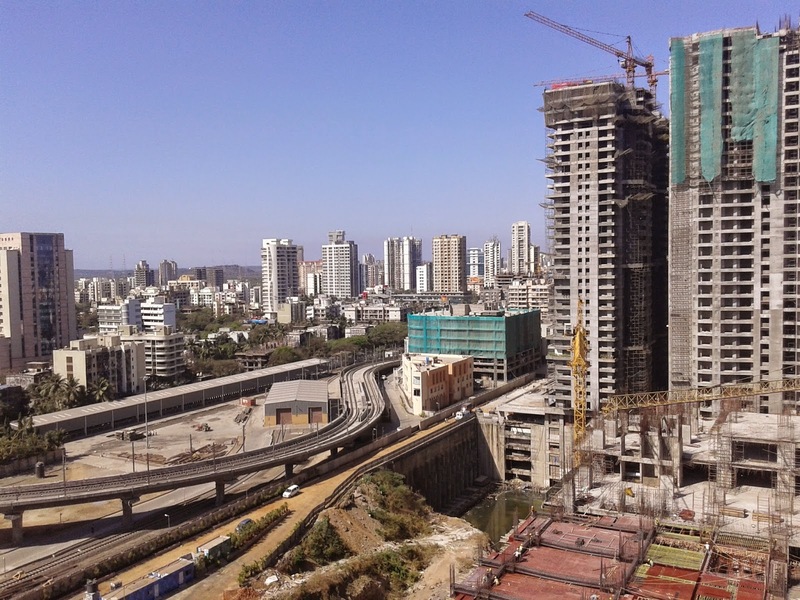 The east has slowly began to transform into high end commercial & administrative activity almost homogenizing with the WEH, Chakala & Airport Station. The later part of journey is generally know to the most by aerial view. 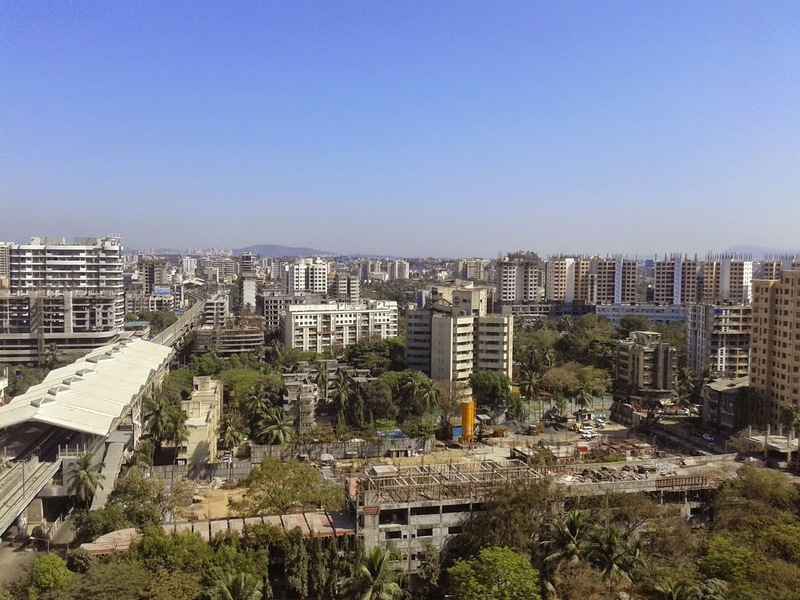 The large slum pocket and distant high rise development across the hills. The existential order of an unregulated pockets reveals unknown territory and strange discord. The new mass transit system revels the sharp contrast of most designated mobility versus un designated reality. The important question that needs immediate speculation, i:e what kind of imagination that will direct the development of east-west corridor. The serious research body of work required to understand the deeper meaning into this vast reality, instead of focusing of port land or fringes. The plan of infrastructure will shape the notion of landscape in future & we need to give critical consideration to its relationships.